Keep the chills out of your home with this 5 fin oil column heater. 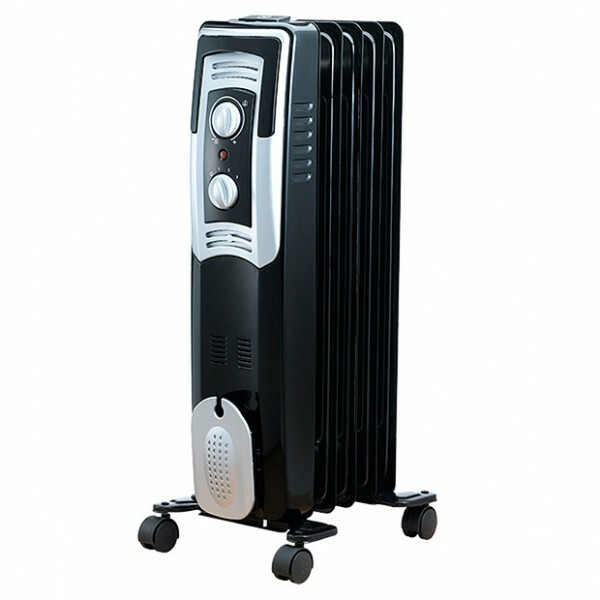 Ideal for living rooms, bedrooms and anywhere else you need to keep warm this column heater comes with 3 heat settings so you can control the perfect level of warmth. Also comes with a fully adjustable thermostat and a handy cord tidy as well as a handle and wheel castors, making this an effective and convenient heater for those colder nights. Convenient cord tidy, handle and castors for easy movement. Tip over switch for added safety.